An online survey conducted late last year by the Consumer Advocates for Smoke-Free Alternatives Association (CASAA) found that the overwhelming majority of questioned vapers attribute smoking cessation to the use of electronic cigarettes. 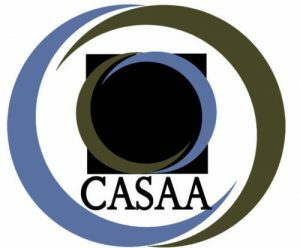 The self-administered survey was conducted in the months of November and December 2015, took about five to ten minutes to complete and was targeted at US-based members of the CASAA. Of the approximately 120,000 members, a total of 27,343 people completed the survey, and after excluding those who did not live in the United States and the few who were not at least 18 years old, 20,162 observations remained. Of these, a further 106 reported having never been e-cigarette users, defined by not having spent a total of $100 on e-cigarette products for personal use, and 238 declared they were not regular vapers, as defined by not having used an e-cigarette on at least 10 occasions in the last week. 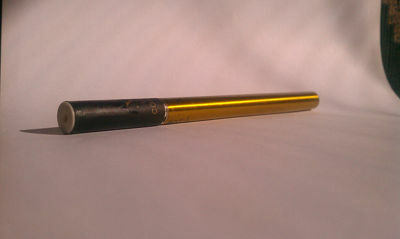 The statistics presented in the survey results are for the remaining 19,823 regular current electronic cigarette users . Questions were organized into four main categories: Smoking History, Role of Flavors, Medical Advice and Response to FDA Ban Scenarios. 87% of respondents reported having quit smoking entirely after starting to use electronic cigarettes, 5% said they still smoked sometimes, and 3% had already quit before they started to use e-cigs. The remaining respondents were included in the 3% who had never been regular smokers, 3% who have an “other” answer and the few who declined to answer. Of the 980 people who answered that they still smoke, 34% reported smoking less than one cigarette a day on average, 42% one to 5 per day, and 23% more than five. The rest declined to answer. Of the 565 respondents who quit smoking before using electronic cigarettes, 48% said they were concerned that they would start smoking again and sought a substitute, 31% did not predict they would start smoking again but missed it and started using e-cigarettes because of that, and 21% gave an open-ended answer. 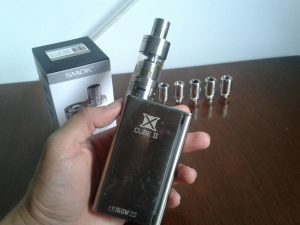 Of the 17,186 respondents who quit smoking using e-cigarettes, 64% reported switching completely almost instantly, 21% reported dual-use but quit completely within a month, 11% used both for between one and six months before quitting smoking, and 3% used both cigarettes and e-cigs for more than six months. 94% of subjects reported having at least one attempt to quit smoking before using electronic cigarettes. Of these, 71% tried nicotine replacement therapies (NRT), 41% reported having used other pharmaceuticals (e.g., Chantix), 21% using formal counseling, 21% calling a quitline, 81% had tried unaided quitting and 8% had tried a different method. 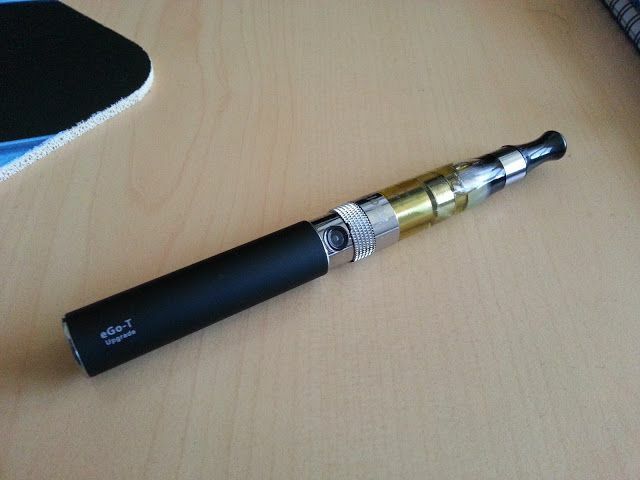 When asked about the role played by electronic cigarettes in their smoking cessation, 64% said they had started using e-cigs with the intention of quitting smoking, 25% started using e-cigs merely to cut down on cigarettes, but ended up quitting completely, and 11% started using e-cigs without the intention of quitting smoking or reducing the number of smoked cigarettes, but ended up quitting entirely. 99% of respondents said that they would still be smoking tobacco if not for electronic cigarettes. 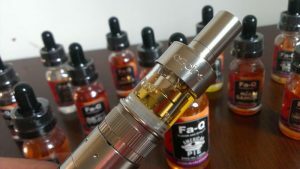 Regarding the role of e-liquid flavors, participants had to mention using particular flavor categories regularly (defined as at least sometimes in a typical month): 83% reported vaping fruit or fruit beverages, 76% candy, soda or pastry, 30 % spice or savory (e.g., cinnamon, clove), 18% menthol/mint and only 19% reported vaping tobacco regularly. That pretty much destroys the theory that e-cigarettes are a gateway to smoking and that delicious flavors are simply a way of attracting children. Yes, it may be shocking to e-cigarette opponents, but it appears that adults like tasty stuff too. I know I do. Asked how often they use sweet flavors, 78% indicated that they use them more than other flavors or all the time, 14% reported using them some of the time and only 7% answered rarely or never. In contrast, when asked about how often they vape tobacco flavors, 48% said never, 25% rarely, 14% some of the time, and only 11% most or all the time. Of the e-cigarette users who had completely quit smoking, 72% credited tasty flavors with helping them give up tobacco, and of those who still smoke, 53% said interesting flavors are helping them in their quest to quit smoking. Of the 65% of respondents who actually talked to a healthcare provider about e-cigarettes, 66% said they told the provider about their e-cig use and were encouraged to continue using them, 34% were told e-cigarettes were low risk, 26% got a neutral response, 5% told the provider about their use of e-cigarettes and were discouraged to continue using them and only 3% were told that e-cigarettes pose high risk. This data shows that despite the constant propaganda against vaping and electronic cigarettes, most healthcare providers actually understand the important role these devices can play in smoking cessation. They may not be very vocal in supporting them, but figures show that most support their use and even recommend their patients use them as a quit smoking aid. Lastly, the CASAA survey tried to find out what these tens of thousands of vapers would do in the event of a total or partial e-cigarette ban, following the FDA deeming regulation. In the scenario of a complete ban on electronic cigarette sales in the US, but where possession and use would still be legal, 93% of respondents said they would continue to vape, buying their supplies from foreign countries, on the black market or making their own, 5% said they would quit e-cigs and all tobacco/nicotine products and 4% said they would start using other smoke-free tobacco/nicotine products (NRT, snus, smokeless tobacco) or increase the amount they are using now. Most worrying is the fact that 21% of those who have quit smoking entirely answered that they would start smoking again, and 50% of those who still smoked said they would increase the number of smoked cigarettes. 91% said they would still be using their favorite e-cigarettes, ordering them from overseas or on the black market, 4% said they would switch to e-cigarettes that could be sold legally, 6% reported that they would quit e-cigs and all other tobacco/nicotine products, 4% indicated that they would start using other smoke-free tobacco/nicotine products and 1% said they would not be affected because they already use closed-system cigalikes. In this scenario, 21% of e-cigarette users who quit smoking said they would start smoking again, and 46% of those who still smoke said that they would increase the number of smoked cigarettes. The third scenario was that all e-cigarettes would remain legally available, but e-liquids would be restricted to tobacco and menthol flavors. 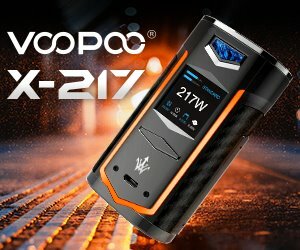 89% of vapers said they would buy their supplies from abroad or on the black market, 10% would switch to tobacco and menthol flavors, 5% would quit using e-cigarettes and all tobacco/nicotine products, 3% would start using some other smoke-free tobacco/nicotine products and 4% said they would not be affected because they already use tobacco and menthol exclusively. In this final scenario, 14% of those who have successfully quit smoking said they would start again and 35% of those who still smoke said they would increase their cigarette intake. I know there is a lot of data to take in and going through all these findings is not the most exciting read, but every bit of information in this survey is important because it is targeted at active e-cigarette users, not a pool of random subjects, many of which have nothing to do with vaping. 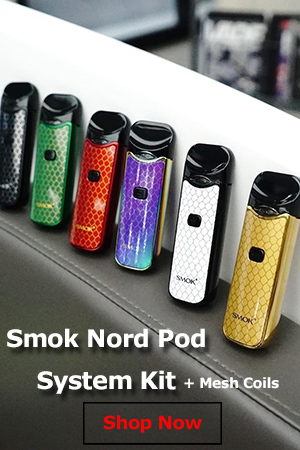 Of particular importance is the fact that at least 17,000 vapers attribute their successful smoking cessation to electronic cigarettes, and that’s without extrapolating the data to the entire population of e-cig users in the US. Opponents of electronic cigarettes can produce all the lies they want, the fact is that the vast majority of active and former e-cig users credit them as thing that most helped them in giving up smoking. The answers regarding the role of flavors should put a coffin in the ‘e-cigs aimed at kids’ theory that so many anti-tobacco advocacy groups keep using to attack vaping, and send regulators a clear message that sweet or otherwise interesting flavors play a great role in helping people kick tobacco to the curb. Regulators should also consider their stance based on the answers to the three scenarios presented in the CASAA survey. The vast majority of vapers made it very clear that they would turn to foreign markets, or worse still to the black market to procure vaping supplies, which would result in a number of financial and public health problems for states. Unfortunately, as it often happens with insightful e-cigarette research that doesn’t put the devices in a bad light, this survey was completely ignored by the media. Apart from a piece in the Daily Caller, and a post on Dr. Michael Siegel’s blog, I could not find a single article on mainstream news sites about it.